A woman in Dubai who reportedly "holds a high position in an international investments company" lent 5 million dirhams ($1.3 million) to her colleague after she was convinced he loved her. A Dubai court was successful in proving the woman lent him 4.5 million dirhams out of the amount she claimed. The woman had lent her colleague the huge money after she was convinced of his love and hoped for marriage, according to local news site Emarat al-Youm. She lent him the money in installments and in different ways over two years, but instead of paying his debt, he married her other colleague. 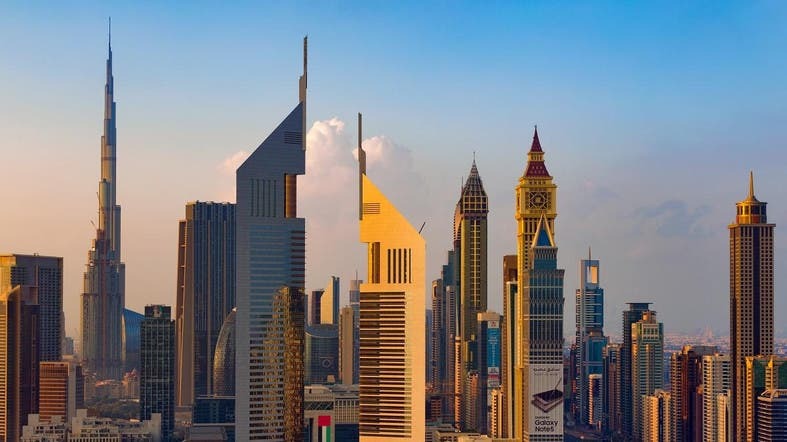 The payment has been settled between the parties, but the amounts that weren’t documented or paid in cash could not be proven entitled to the woman, hence why the final settlement was 4.5 million dirhams, according to Salem al-Qaiwani, general manager of the Expertise and Disputes Settlement Department in Dubai. The man was supposed to pay back his debt when “he was in a better financial condition”, but he did not, and she wasn’t able to prove her relationship with the defendant, Qaiwani told local media. He added: “What complicated the case is that there were no official documents or records of the payments, hence we had to resort to accepting whatever documents the two parties were able to submit”. The documents submitted prove that 2.5 million dirhams of the money lent were used by the man to buy an apartment in one of Dubai’s new residential compounds, in which he lived with his new wife. It was also proven that the woman’s father contributed in paying several installments for the new apartment.